HV-Flip is an intelligence game in which you must reach the end point by flipping the background image verticaly or horizontaly. Freaking Arrows for Android and iPhone! Freaking Arrows is a block's game (similar to Tetris, Columns or Puyo puyo). Four color areas, four color blocks, five types of blocks and lots of fun! Thats Freaking Arrows. Learn how to play watching the Youtube video. Now you can play for free to this game. 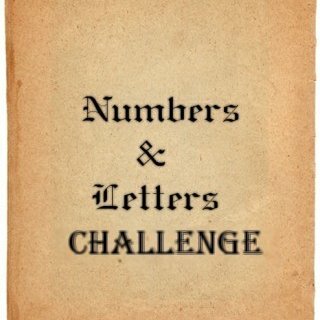 Test your language and numbers skill with this game! Make words by using random letters. Try to reach the objective number by using random ones and the four basic mathematical operations. And watch out the time! Every 3 rounds you will have less time to complete the test. Two different test: numbers test and letters test. Two languages: English and Spanish. Test your Kanji drawing skills against this videogame! The game is very simple, first the game will show you the Kanji information, then you have to draw the kanji in the drawing area and click the "Search" button. After that the game will show you some kanjis that matches the strokes that you have drawn. Now select the correct one and you have passed the round. You have 60 seconds per round and if you succed you will gain 5 points. 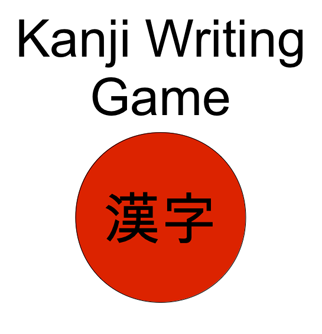 With this game you can test your skills in the 6 basic grades or your knowledge of Jouyou Kanji. 12 Grades: 6 basic grades and 6 Jouyou kanji grades.